This report aims to highlight some of the successful financial management practices adopted by Urban Local Bodies (ULBs) in India when implementing sewerage schemes. 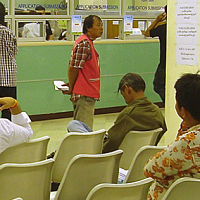 The findings are presented in two parts, the first part of the report discusses the approach adopted for capital financing of sewerage schemes in the state of Tamil Nadu, and the second part presents the findings from a review of the operational expenditure and revenue generation of various ULBs across the country. 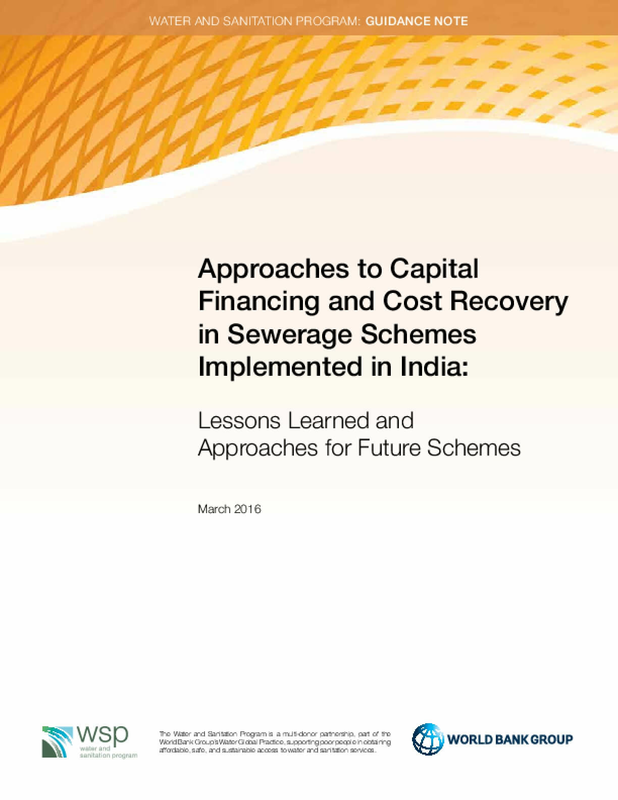 The aim of the report is to share successful capital financing and cost recovery practices adopted by ULBs in India and enable improvement in provisioning of sewerage systems (only where feasible and economically viable, typically only in larger towns with a population greater than 50,000) and ensure availability of sufficient funds for proper Operation and Maintenance (O&M) of the schemes implemented.